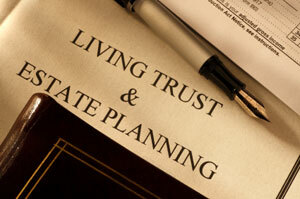 Ensuring your legacy is one of the most important aspects of your overall financial plan. Effective estate and trust planning facilitates the efficient transfer and distribution of your assets, and communicates your true values through the distribution process. Identify appropriate resources to assist with executor's legal responsibilities.